Whether you’re a business owner looking to better secure your biggest asset and keep your customers safe, a home movie enthusiast with a new audio visual vision, or you’re looking to integrate home and business remote monitoring on your smart device in a way that’s super user friendly, Future Pro Systems have a solution for you. The right business and home security system will potentially save you thousands of dollars in stolen goods or damaged property and equipment, not to mention the priceless value that comes with feeling safe and secure in your own property. 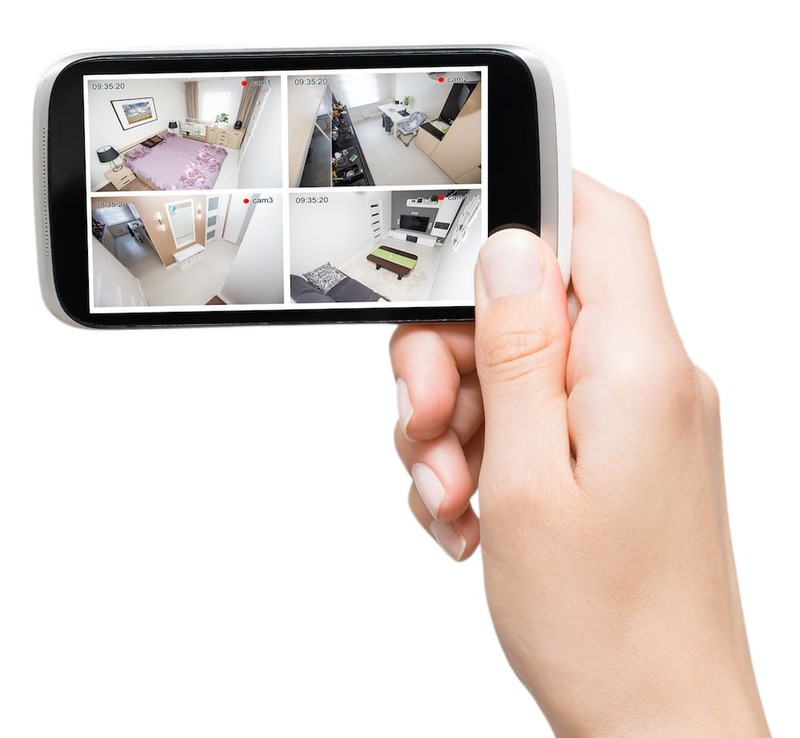 In many cases, even just seeing an active CCTV or alarm system in place will deter any unwanted activity. At Future Pro Systems, comprehensive, no obligation product demonstrations come as standard. And, we promise no jargon or complicated ‘tech speak’, just all the information you need, in plain English. 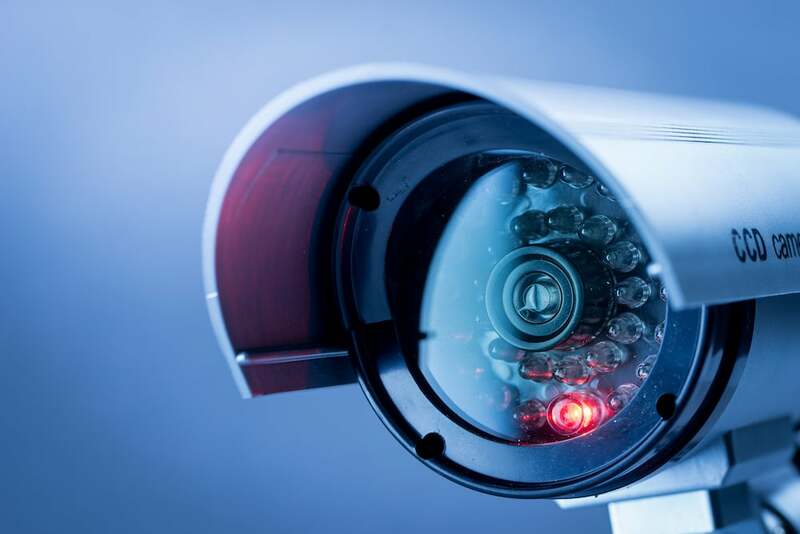 Our job isn’t done until you feel clear and confident in using your new CCTV, security alarm, and / or audio visual system. Nearing 15 years professional experience in the industry and an active investment in staying at the forefront of tech and automation developments, you can be assured of being offered customised solutions that do exactly what you need them to do. Whether you’re looking for a completely new system design, installation and training, or upgrades, maintenance or repairs for an existing system, Future Pro Systems can help. Proudly servicing all areas from the Sunshine Coast, Brisbane, and the Gold Coast, call now to arrange an obligation free, customised consultation. On the home front, our most common clients are those who are invested in business security and household efficiency, and want it all taken care of as quickly and easily as possible. We know your business is your livelihood and your home is your castle, and we’re here to help you maximise your safety, security, efficiency, and have the ability to throw the season’s best movie night ever!